Turkey and the Palestinian Authority have condemned the Israeli Prime Minister Benjamin Netanyahu's election pledge to expand Israeli sovereignty over the occupied West Bank if he's re-elected. Voters go to the polls on Tuesday. 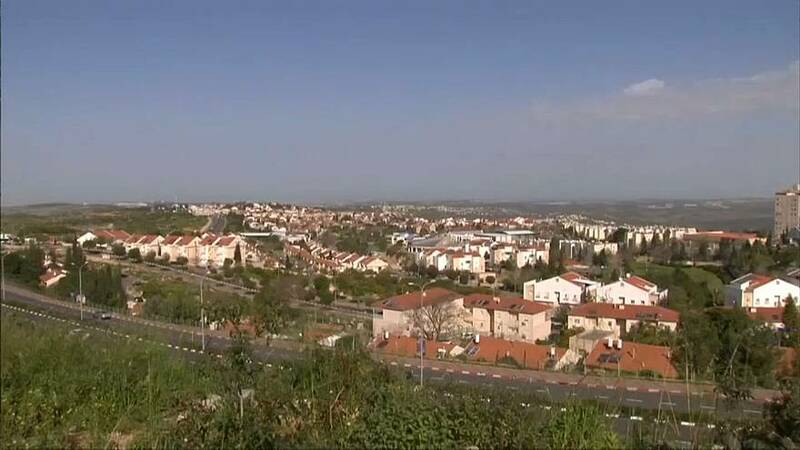 Around 400,000 Jews live in West Bank settlements while two and a half million Palestinians live there. The settlements remain one of the most contentious issues in the region. "So his declaration is not just in the heat of electoral or electioneering campaigns," said Hanan Ashrawi, a senior Palestinian official and member of the Palestinian Liberation Organisation. "It is a statement of determination and policy. He is going to annex the settlements, all of the settlements, he is going to maintain his control over the Jordan valley and annex it and he is going to place the Palestinians in what he calls 'population centers' but under Israeli security and he is going to maintain his illegal annexation of Jerusalem. This is the end of any chances of peace." Netanyahu's pledge could be a response to that. Commentators think he's also been emboldened by US President Donald Trump's recent recognition of Israeli control of all Jerusalem and the Golan Heights.